Everyone needs help navigating their way through life. Pastors Robert Morris, Jimmy Evans, Jack Hayford, and other key leaders answer common questions and provide the tools for building a strong spiritual foundation. 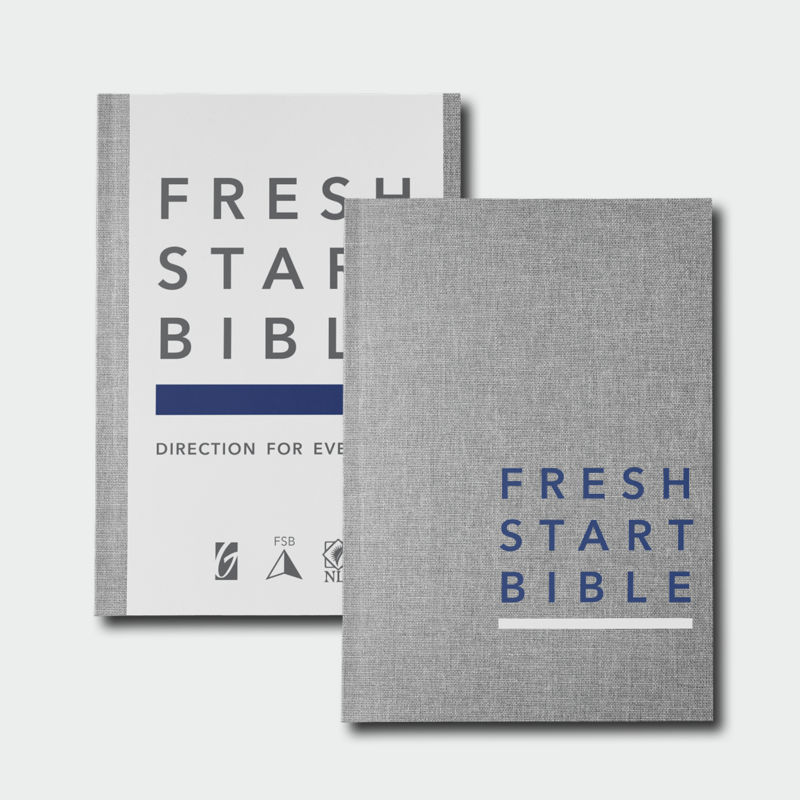 With over 500 discipleship articles and studies, Fresh Start Bible will help you find God’s direction for every day.